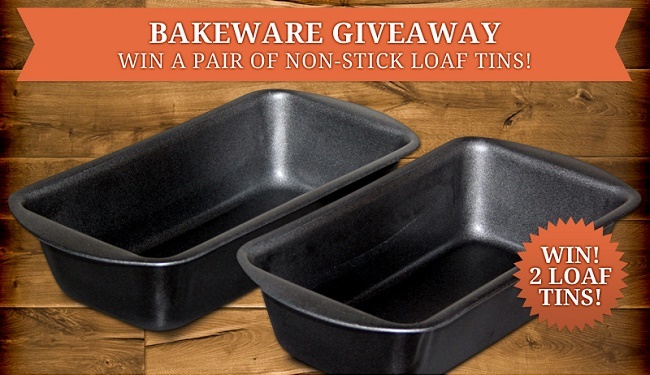 Bakeware Giveaway: Win a Pair of Non-Stick Loaf Tins! 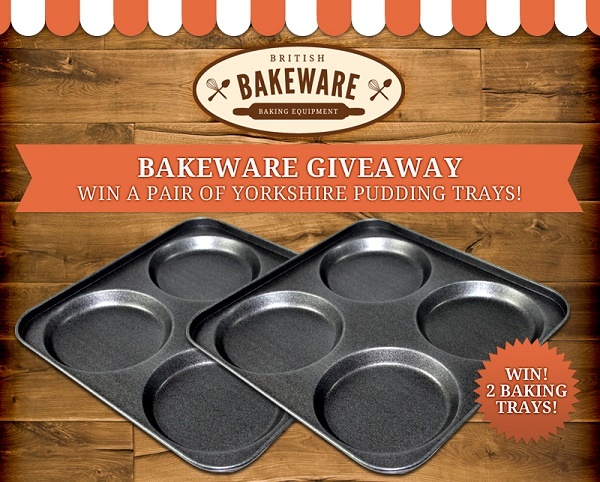 The seventh series of The Great British Bake Off continues apace, and with another episode airing tonight, we've got another great giveaway to share with you all. 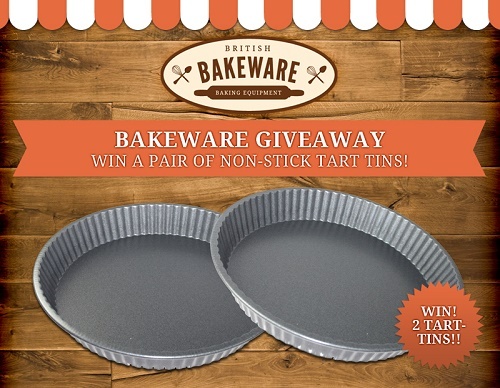 As it's bread week, we're giving away not one but TWO of our popular 2lb loaf tins to one lucky Twitter user; the tins are dishwasher-safe, and each one has a non-stick coating to make your baking life just that little bit easier. Retweet the competition tweet (it's the one at the top of our feed). Cross your fingers, grab your four-leaf clover, and make sure your horseshoes are turned the right way up - only one entrant will be lucky enough to win the loaf tins! You must enter before 12 noon on Tuesday the 13th of September, at which point the competition will close, we'll pick a winner at random, and announce the result on Twitter. 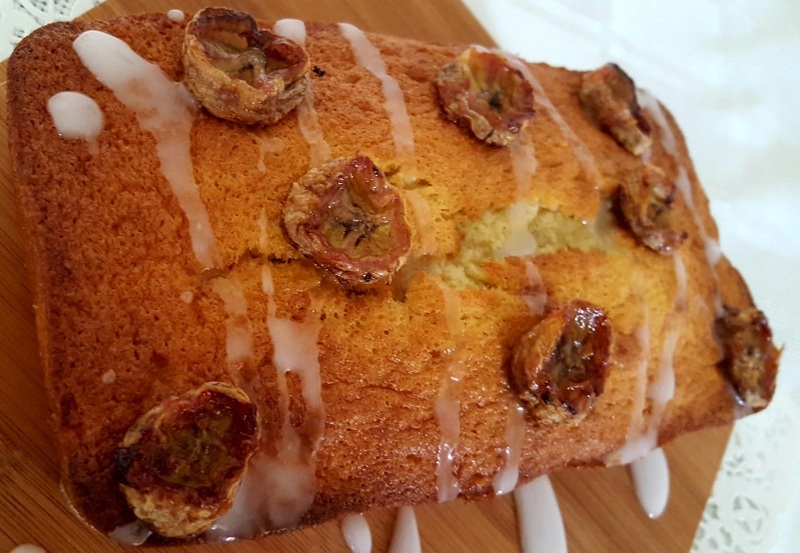 Good luck, and enjoy tonight's episode of Bake Off!